Wow! This choice unit has the best views (overlooks 8th green)and has been lovingly maintained with updates and upgrades which include GRANITE countertops, 5 Burner GAS stove w DOUBLE OVEN, BOSCH dishwasher, Glass door cabinets, Newer HVAC unit,CALIFORNIA CLOSET, Invisible screen at front door, updated FAUCETS and more. 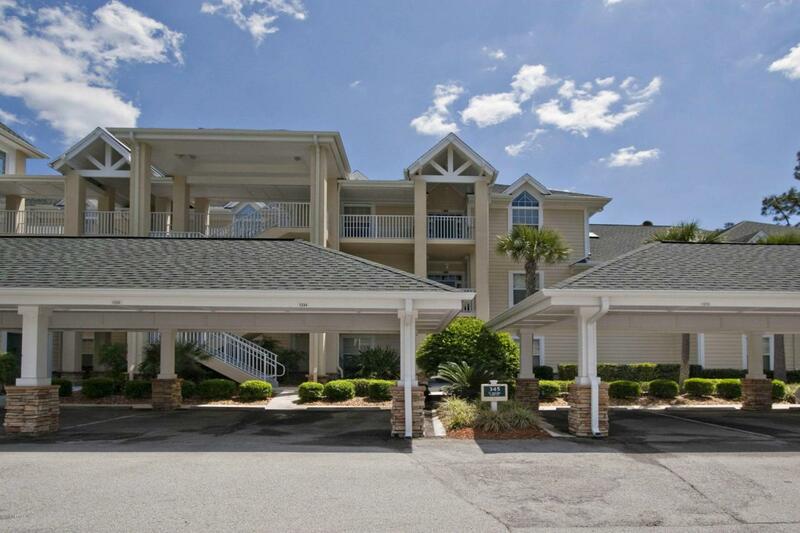 Served by an elevator, this third floor unit enjoys beautiful golf and preserve views. Being on the third floor has the advantages of no one living above you plus the third floor units feature high vaulted ceilings. The condo has an open floor plan, 3 bedrooms (see room sizes and floor plan under DOCUMENT TAB), 3 baths and walk in closets. This unit includes a CARPORT and a 6' x 4 1/2' storage area.